Working on its high-purpose mission is a team of scientists, agriculturists, engineers and management professionals focused on quality and sustainability. Our belief is that nature-inspired solutions will bring a new era in design and business that benefits both people and the planet, of which plants, animals, and microbes are the ultimate engineers. 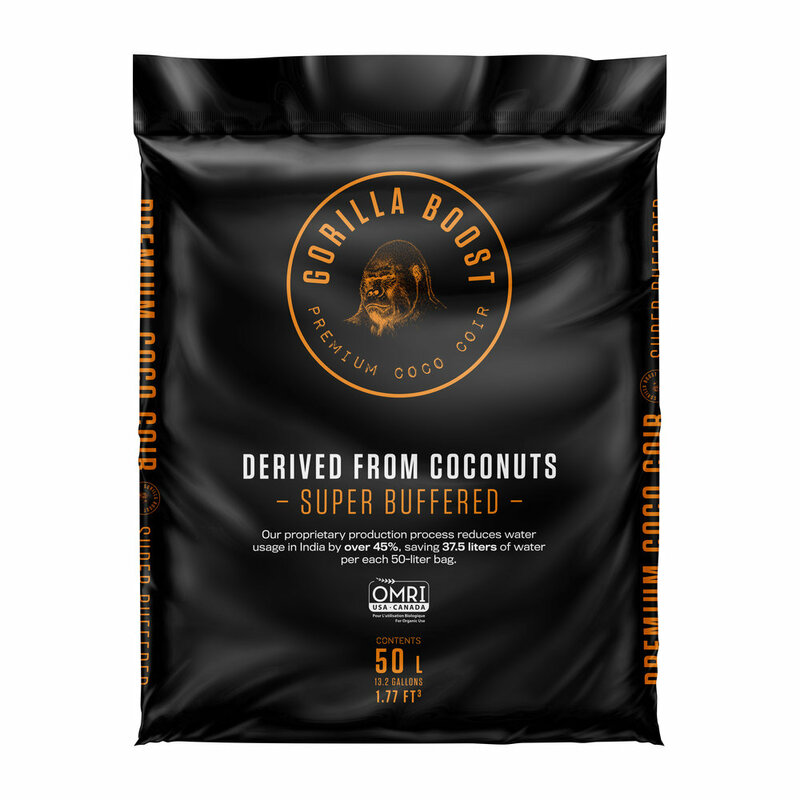 At Gorilla Boost®, we take pride in empowering growers by delivering the highest-quality inputs for their crops. In addition to the triple washing, the coco coir is buffered to the standard most commonly seen in the medicinal-plants market. This is a good option for growers that want an OMRI-certified buffered product but are also price conscious. Our OMRI-certified, triple washed coco coir is buffered to perfection with very low EC levels and very low sodium levels. This is the standard for large scale professional growers who demand a high quality, professional-grade product that is ready to plant. We sourced the finest Indian coco coir and paired it with 100% recycled and porous Growstones. Coco Growstone Mix is a mixture of Growstones and Coco Coir, with added Mycorrhizae. Eco-friendly innovations for the modern world. Our team is always available to handle your request. Simply fill out the form below or send us an email at info@gorillaboost.com and one of our team members will be in touch with you shortly.